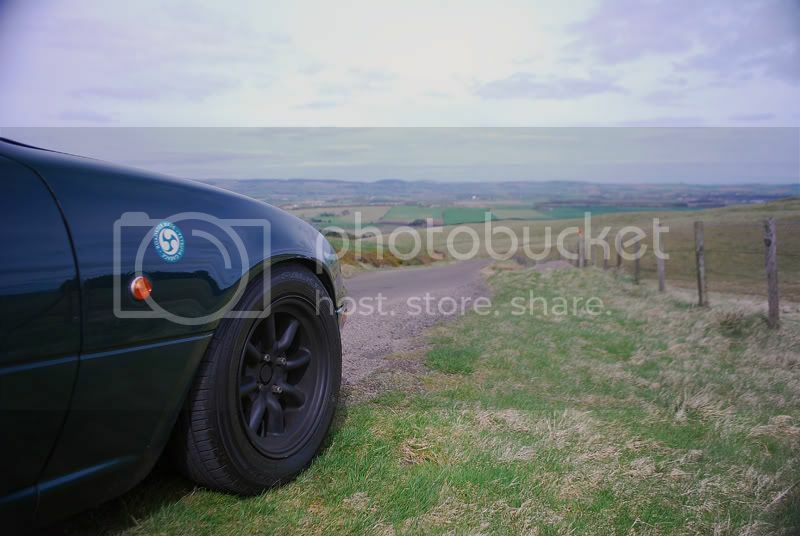 JDMbits: Mazda Mx5 Retro Side Repeaters Group Buy! 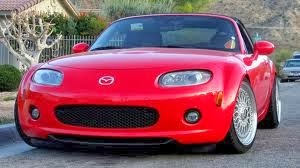 Mazda Mx5 Retro Side Repeaters Group Buy! Ok, we need 5 sets for this to be valid! 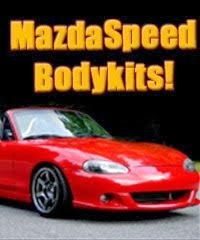 for Mazda Mx5 Miata NA, NB and NC! 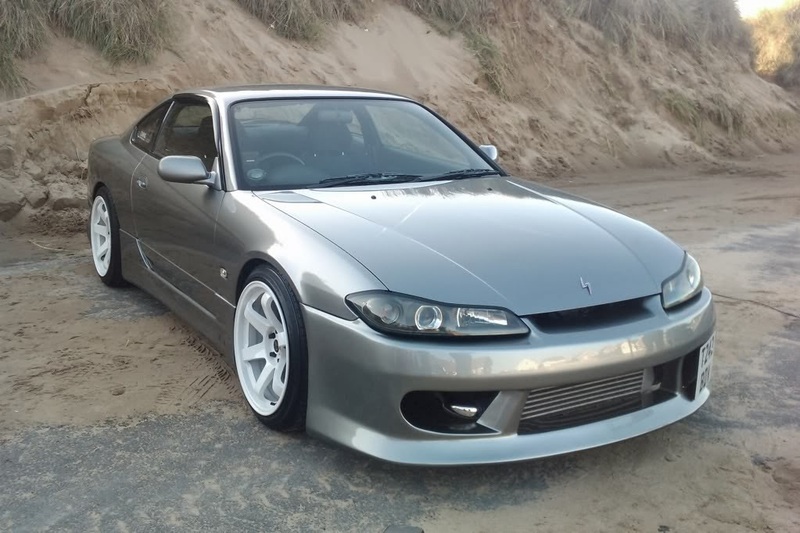 have been modified to fit the Mx5.